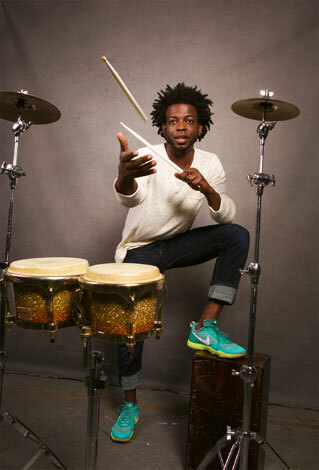 Curtis Byrd is no stranger to drums and percussion, having picked up his first drumsticks at the age of two. He has since devoted his career to playing, teaching, and performing around the world. 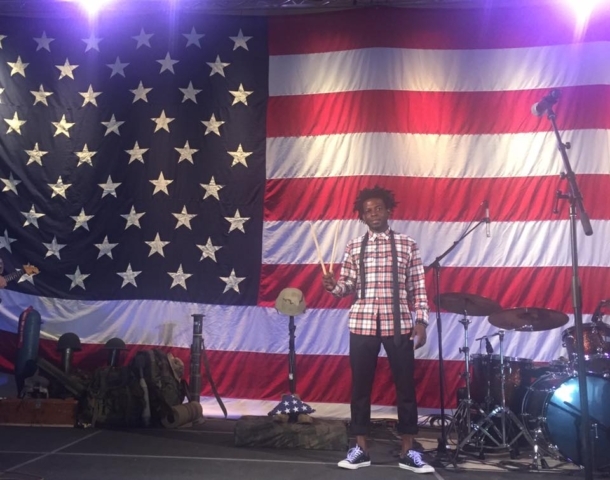 Byrd has made a career with his craft, traveling internationally with various Hip Hop/Blues/Pop Artists, and performed overseas supporting our troops on the USO Tour. 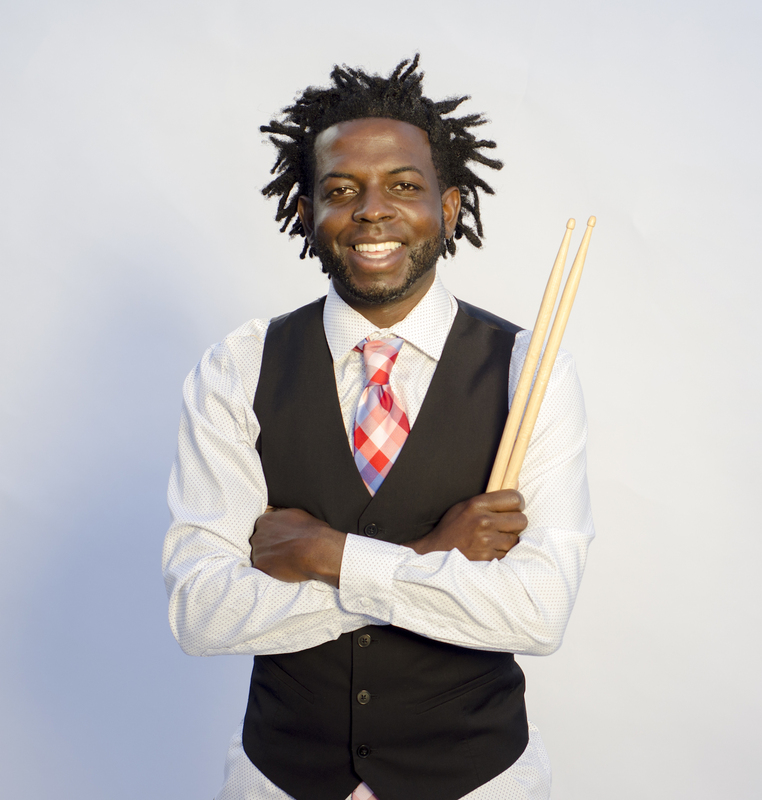 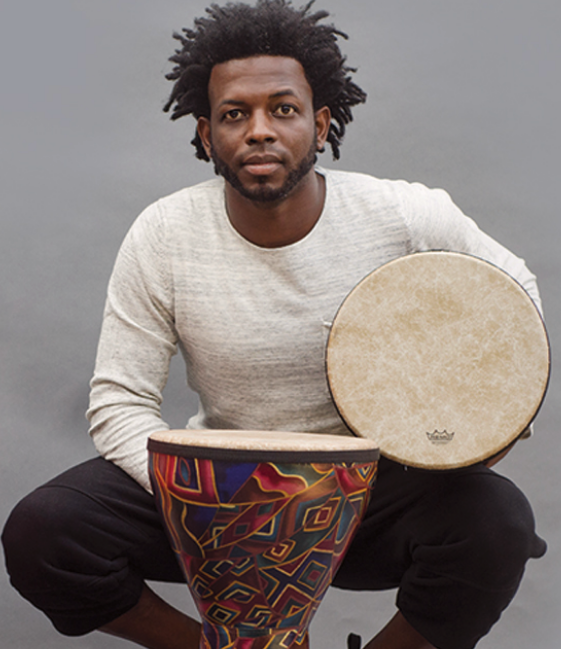 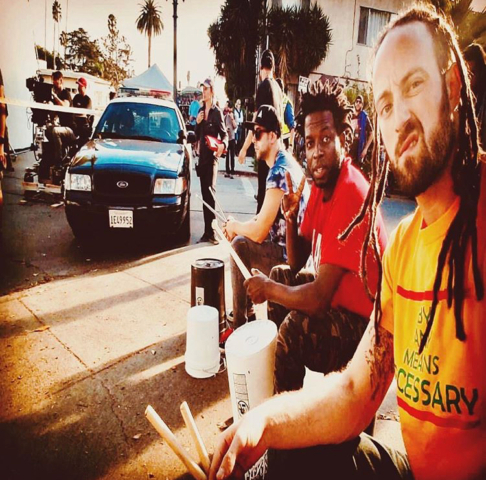 Curtis performs regularly with the world renowned Agape International Spiritual Center House Band as a Drummer and Percussionist. 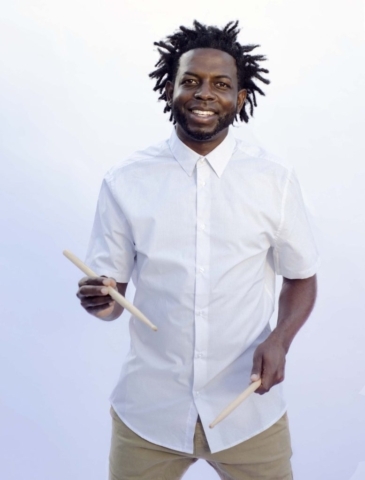 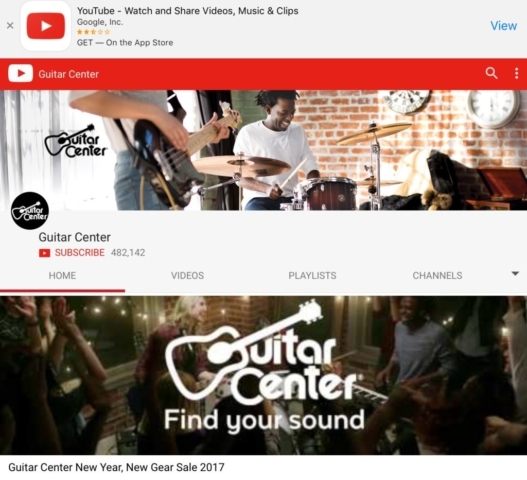 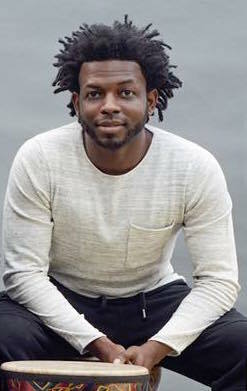 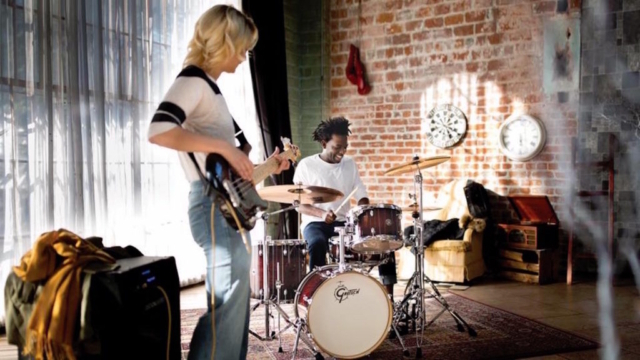 Curtis has appeared in multiple national print and television campaigns for Guitar Center, and was cast as a drummer in Amazon Prime’s leading TV series, Bosch. 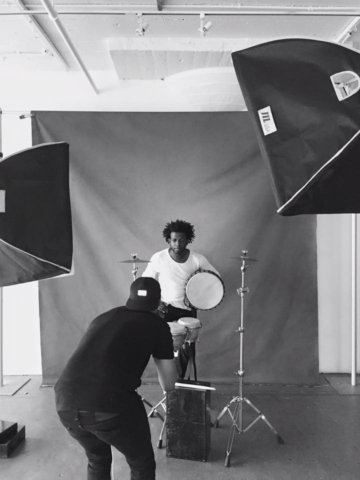 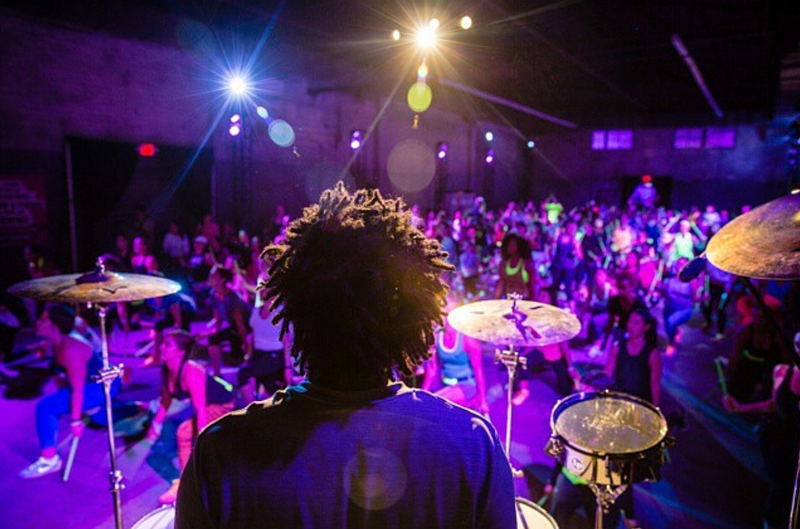 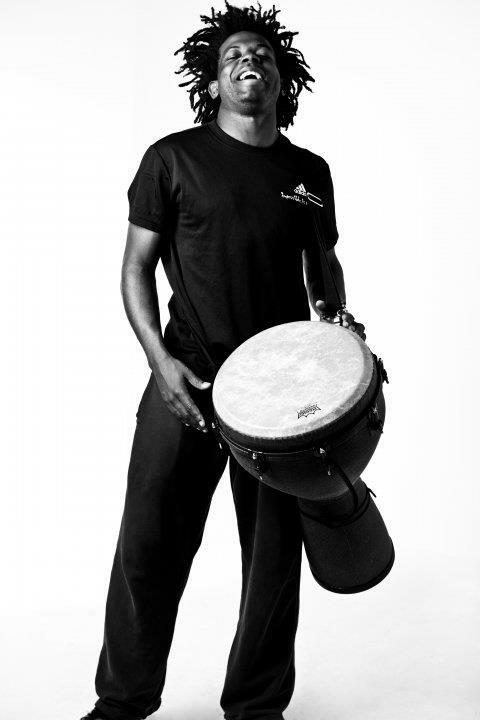 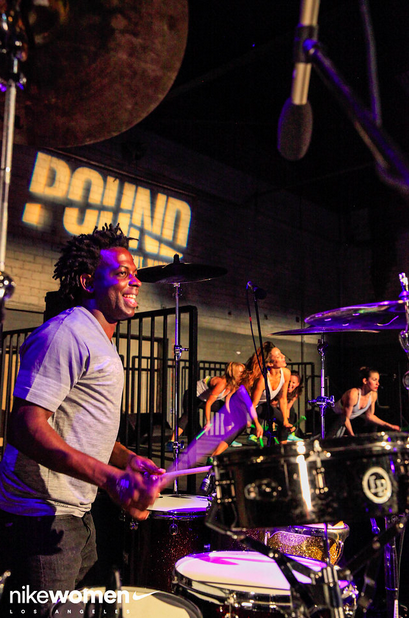 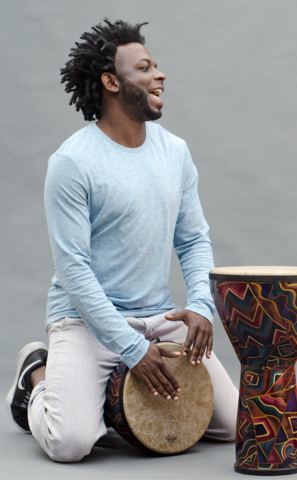 Byrd is also the official drummer for Pound Fitness – a drumming based fitness movement. 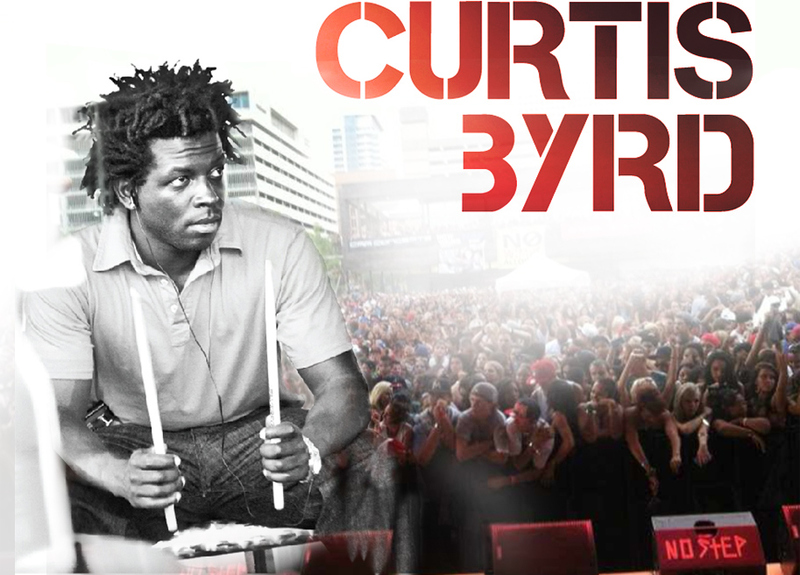 Talented drummer Curtis Byrd shines on stage – his electric energy is felt in crowds large and small. 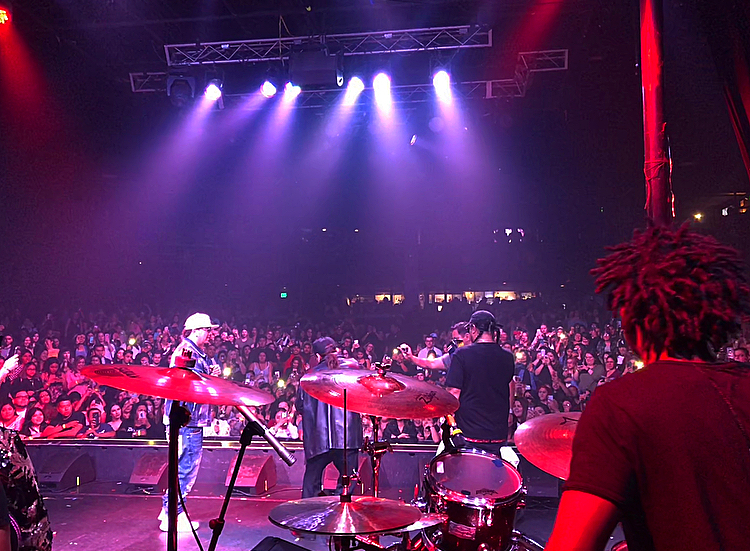 Byrd has performed with notable artists such as Van Morrison, Stevie Wonder, Baby Bash, Aaron Nigel Smith, MC Magic, Frankie J, Ricky Byars, and Goapele. 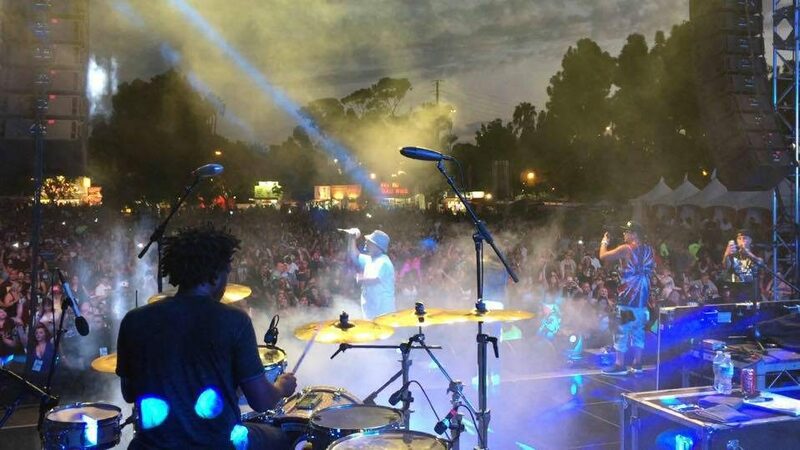 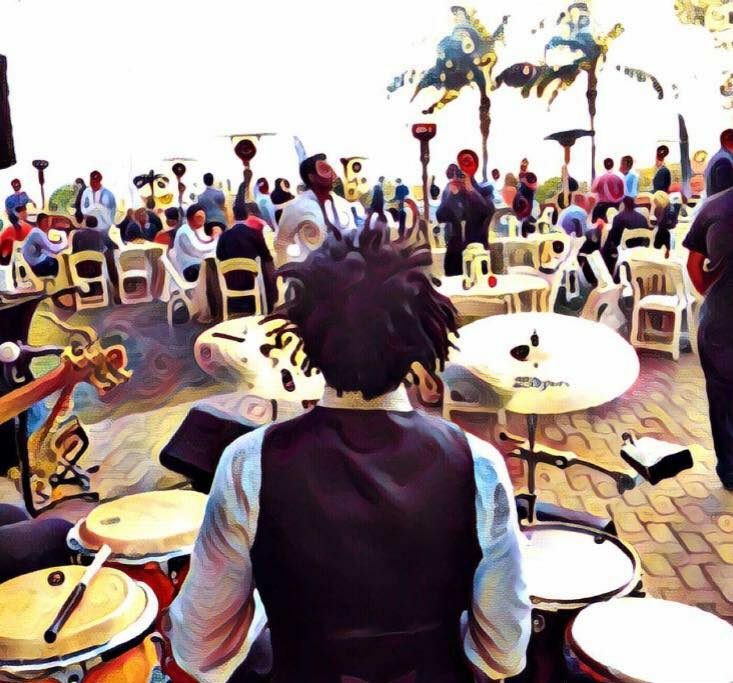 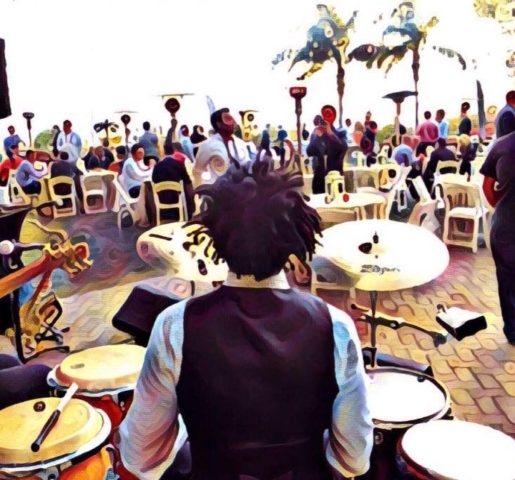 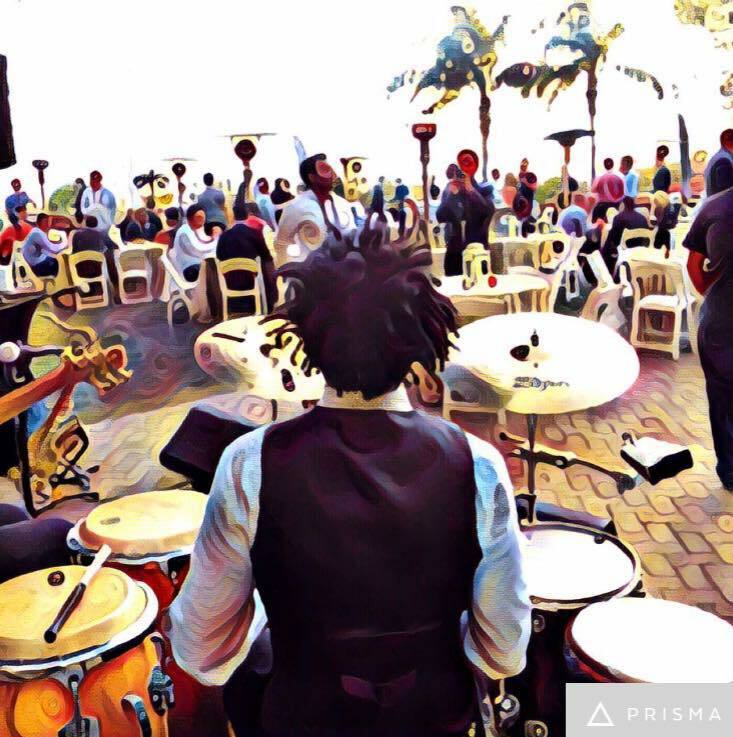 Curtis rocks his stand-up drums and percussion kit alongside famed DJs including DJ E-Man, DJ Scotty Boy, and DJ Johnny Knight, spinning various styles at clubs, private parties, special events, and corporate functions. 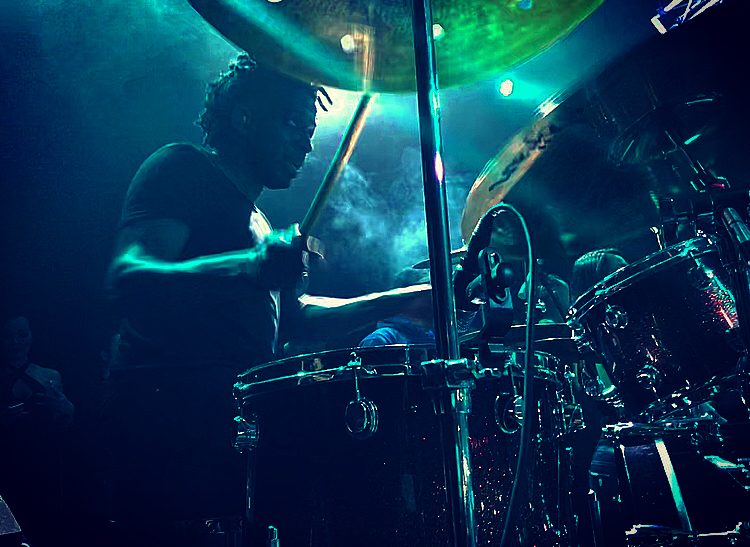 Byrd currently holds product endorsements with: Remo, Doc Sweeney Drums, Regal Tip, Audix Microphones and Tycoon Percussion.